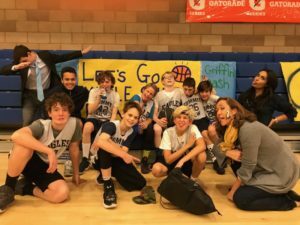 Our Summit View Middle School Basketball Team is a proud participating member of the V.C.E.A.L League. During the 2017-2018 season, our team competed for the Division 2 League championship! Below is the schedule for the 2018-2019 season. The team invites you to come support them. Go Eagles!